This eBook includes everything you need to know about increasing Instagram followers and engagement. 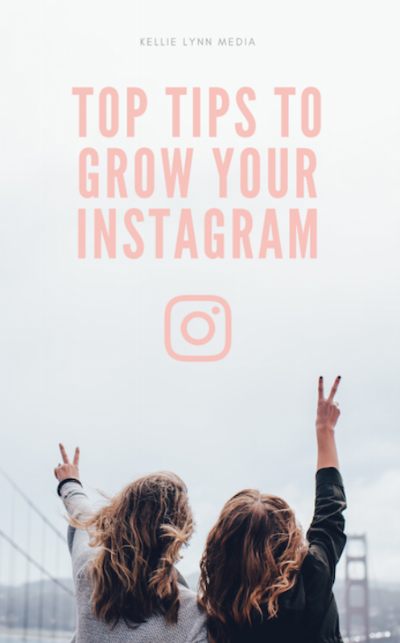 Are you ready to see instant growth on your Instagram? 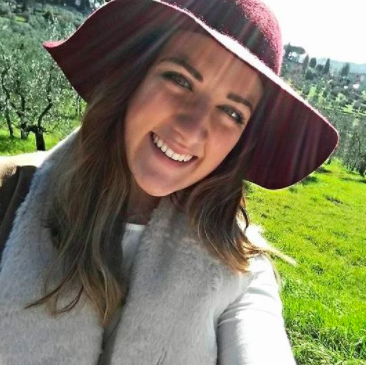 My passions include: travel, fitness, blogging, cooking, and eating. Emphasis on the eating. In 22 years I have lived many different lives. I have lived in Europe, been to 3 different continents, 10 countries, and countless cities. I have been an athlete, a typical college kid, a travel blogger, a weight-lifting-macro-counting fitness enthusiast, and now a full-time working adult. One thing that has always remained constant is my love of adventure and a constant craving for learning. Thank you! Your eBook is on its way! IMPORTANT: Keep an eye on your inbox to confirm your email! Make sure you confirm your email to download your eBook!